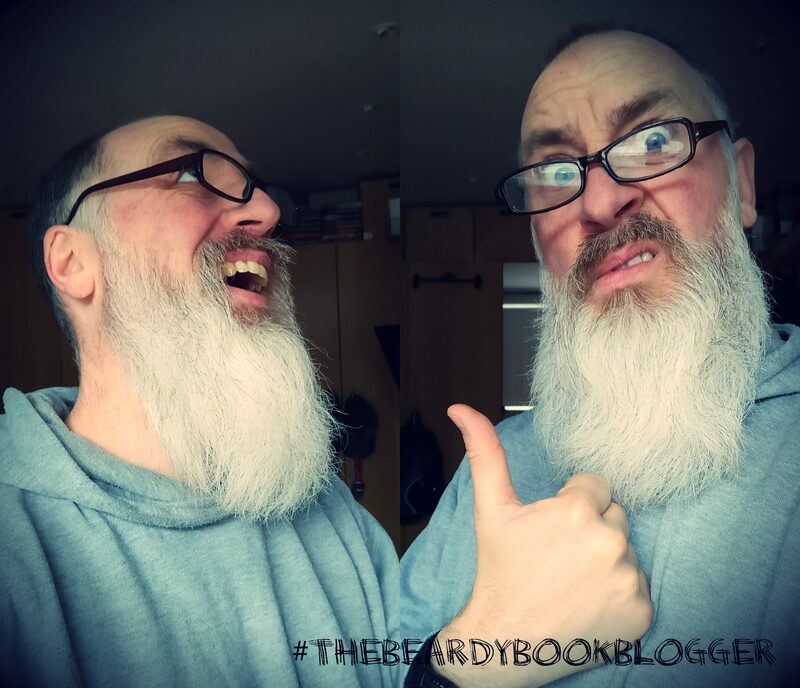 ‘In Conversation with’….The Beardy Book Blogger. Who? The History Of The Book – A Complete and Factual Account. Part 1.